The Mandela Washington Fellowship, the flagship program of the Young African Leaders Initiative (YALI), empowers young African leaders, ages 25-35, through academic coursework, leadership training, networking, professional opportunities and community engagement. UW-Madison is among 28 universities selected to host the fellowship in 2019 and one of nine universities that will focus specifically on the theme of public management. Since 2014, the U.S. Department of State has supported nearly 3,700 young leaders from across Sub-Saharan Africa to develop their leadership skills and foster connections with U.S. professionals. The 25 fellows hosted by UW-Madison will be part of a larger group of 700 Mandela Washington Fellows across the United States. All 700 young leaders will meet at the end of their institutes in Washington, D.C. for a closing summit. Since joining the fellowship as an institute partner in 2016, UW-Madison has hosted 75 Mandela Fellows from more than 30 African countries. While in Madison, these Mandela Fellows clocked more than 1,500 hours of community service and engaged with hundreds of campus and Madison community members. The UW-Madison Global Health Institute has been a key partner in developing programs for the Mandela Scholars’ visits. Many remain engaged with university and community partners into the present day. For example, several Mandela Fellow alumni have assisted in the development of UW-Madison student internships in Africa. Most recently, 2018 Mandela Fellow Lisawaniso Kabwela, of Zambia, helped launch an undergraduate internship opportunity with the Lupososhi Town Council, located in Lupososhi, Zambia. Working closely with the International Internship Program (IIP), Kabwela leveraged her networks to provide a valuable professional development experience for a Wisconsin student this summer. IIP, in collaboration with Mandela Fellow alumni, has developed similar opportunities in Ghana and Uganda in recent years. For additional information or questions about the Mandela Washington Fellowship, contact Meagan Doll at medoll@wisc.edu. 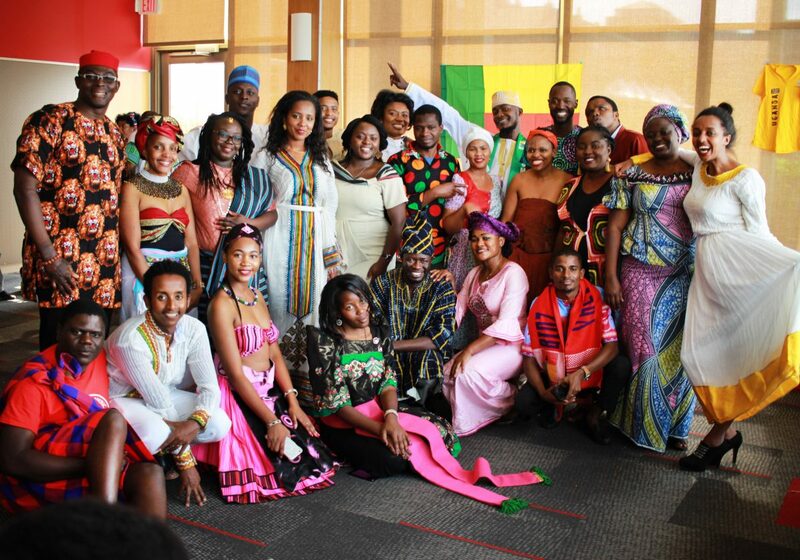 To get involved with the program this summer, visit https://africa.wisc.edu/mandela-washington-fellowship/. This story first appeared at africa.wisc.edu.